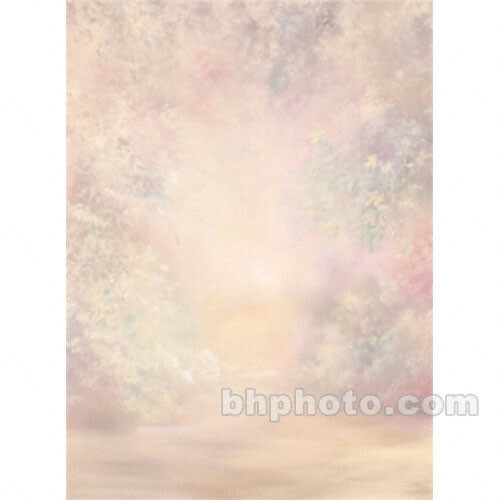 Take your photographic vision to the next level with the interesting Won Muslin Xcanvas Spring Valley 10x10' Background. The Muslin Xcanvas Series of backgrounds is comprised of very unique scenic muslins produced with a sophisticated and meticulous hand-painting process. Xcanvas muslins stimulate the imagination and memories of classical times. Box Dimensions (LxWxH) 17.087 x 14.803 x 5.354"
Muslin Xcanvas Background - Spring Valley - 10x10' is rated 4.0 out of 5 by 1.